A little more power is welcome in most any vehicle, but especially helpful in moving a 5,000 lb British SUV. 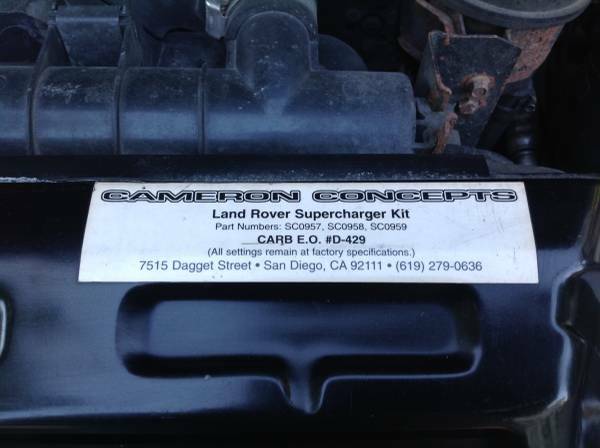 Cameron Concepts out of San Diego, CA put out a CARB legal supercharger and factory style upgrade kit in 1997. The Rover engine was a descendant of the old Buick 215ci. These 4.6 engines had a reputation for head gasket and cylinder liner issues. There is not a ton of information online about the company or the specs on the kit other than it uses a Eaton supercharger. The company itself is no longer as its founder Peter Cameron passed away in 2007. 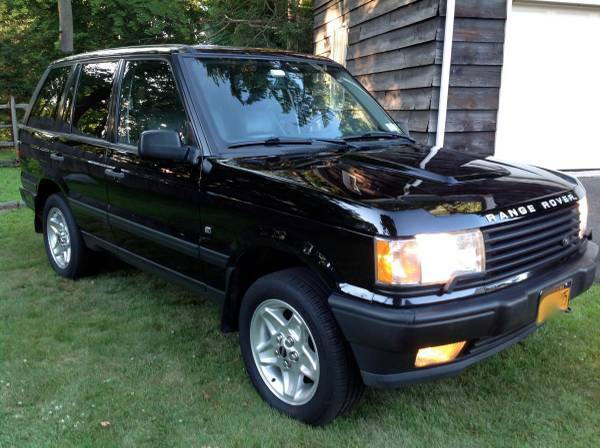 Find this 1998 Range Rover HSE 4.6 for sale in Holyoke Highlands, NY for $5,500 via craigslist. 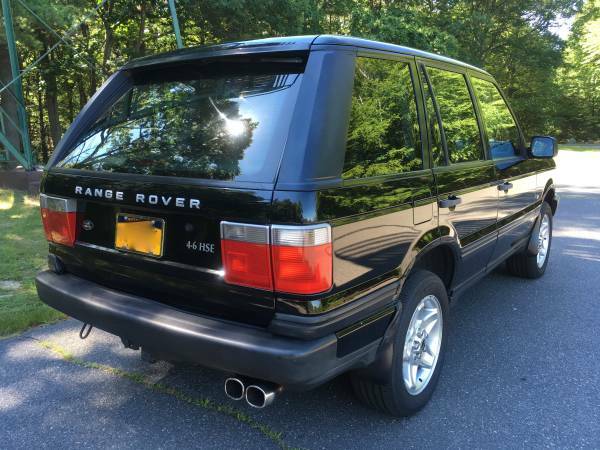 sunroof, cold A/C, Factory AM/FM Stereo Cassette/CD Changer, Factory Floor Mats, Weathertech Cargo Mat, Magnaflow performance exhaust, Michelin tires + all the comforts Range Rovers are known for. as with most vintage British motor vehicles, and quite common with Land Rovers, there is the not-surprising oil leak! The magnaflow exhaust with the square tips out back looks the business and likely sounds it as well. Aside from the prerequisite hood scoop, the car appears to be stock looking. 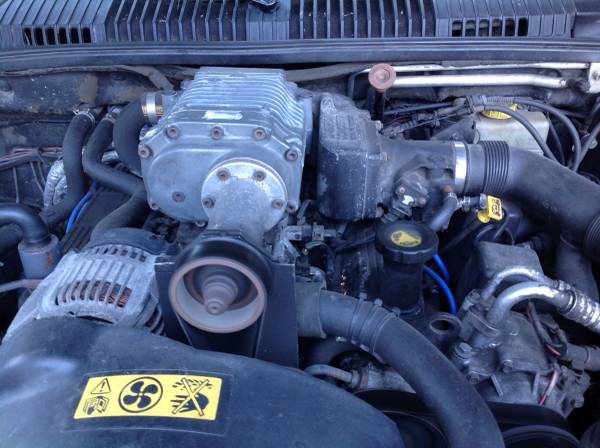 California buyers can breathe a sigh of relief with the CARB sticker under hood. I'm afraid if I comment I will receive a repair bill. I don't even want to make eye contact with this vehicle. I owned a 2001 P38 Rover...bought it CPO in 2003. Let's just say your assessment is correct. Pretty sure the costs I racked up under that CPO warranty single-handedly made Ford sell Rover to BMW.